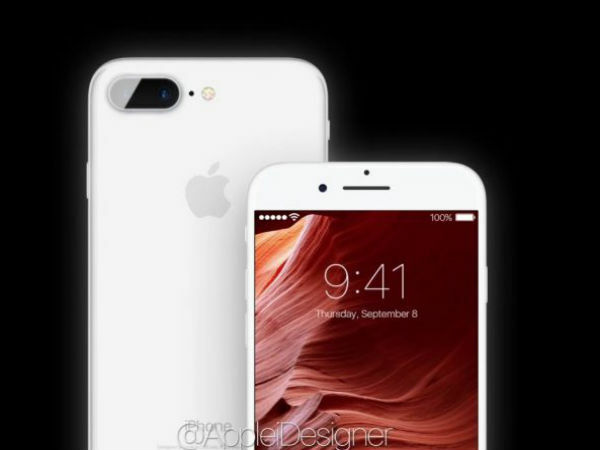 Check out concepts of Apple iPhone 8 Edge with curved edge display. 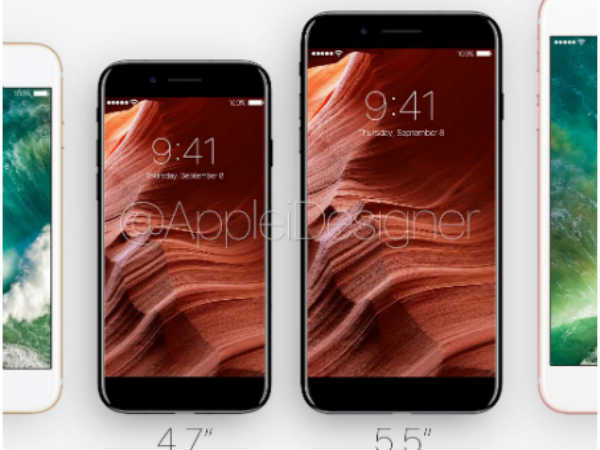 Almost all Apple fans are convinced that the iPhone 8 Edge speculated to be launched next year might arrive with a curved glass panel. While there is no concrete evidence providing that this device will be launched, the designers have already let their creative juices flow by means of concepts. Well, the iPhone 8 with a curved screen is alleged to be dubbed iPhone 8 Edge. 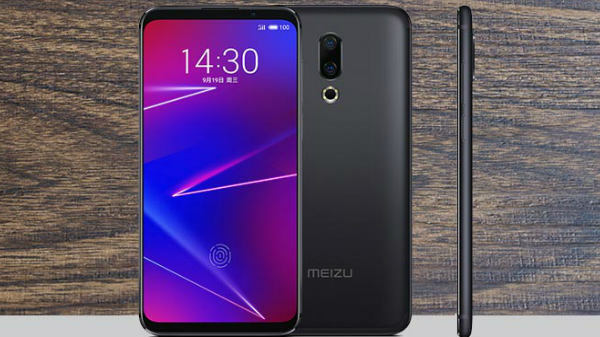 As per the concept designed by AppleiDesigner, this curved screen smartphone will come in two dimensions such as 4.7-inch and 5.5-inch models. 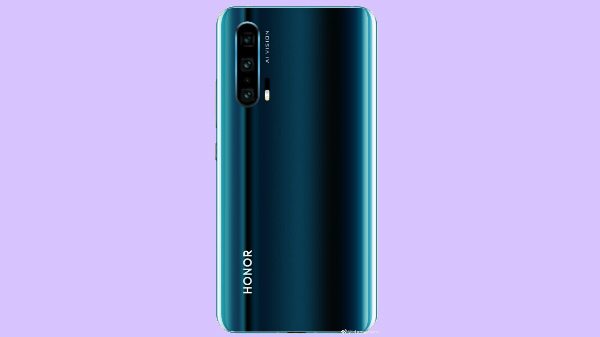 Both the models are designed in such a way that they get dual cameras at their rear and a lot of glass too. While there is glass at the rear and front, the sides there is a slim metallic frame. Going by this concept design, the iPhone 8 Edge seems to miss out the prominent home button. There are chances for the same to be included within the panel or below the same. In fact, such a panel design is nothing new as LG has already designed one such panel. As of now, there seems to be no mention about the specifications of the iPhone 8 Edge, but it looks like it will have higher resolution, a powerful Apple A11 processor and a slew of improved sensors onboard that will make it easy to handle the iPhone with curved edges. 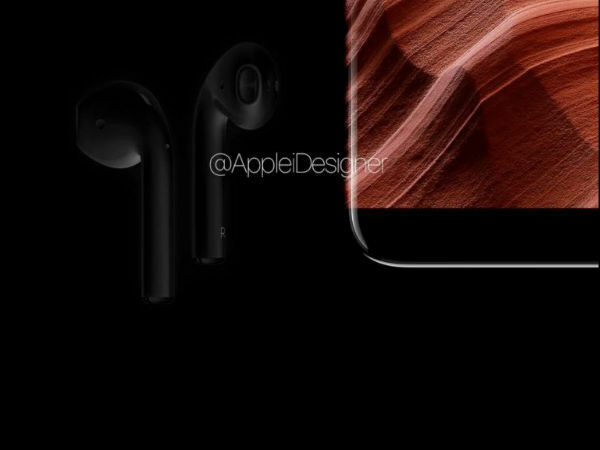 Be it real or just fantasy, the iPhone 8 Edge concepts will definitely allure the Apple fans. 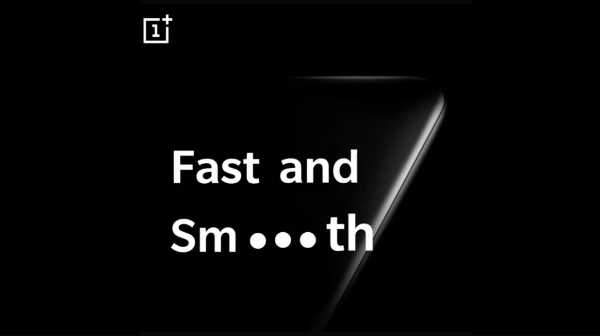 You can take a look at the concept video over here and stay surprised.